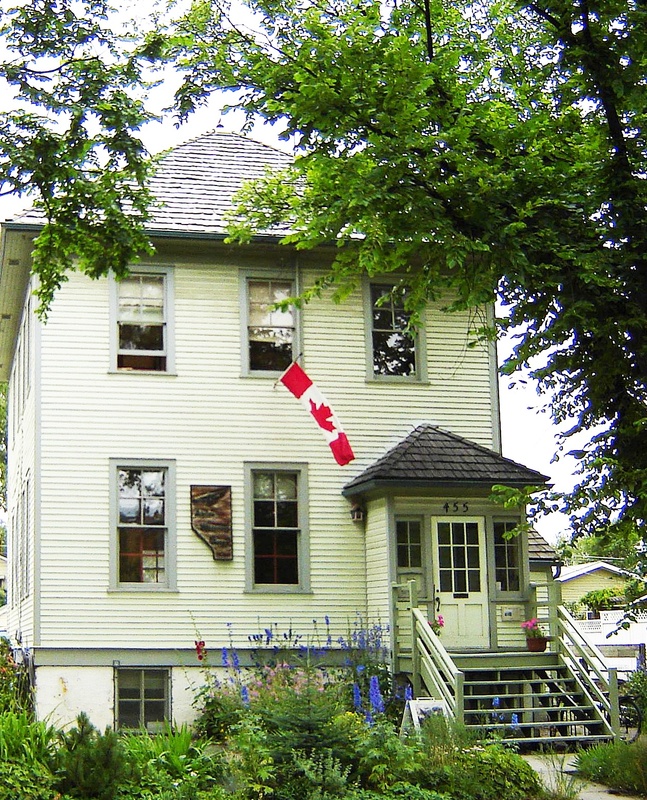 The Hillhurst Cottage School built in 1910 has been home for AWA for many years. It houses AWA’s office, meeting rooms and the Roger Creasey Memorial Library; the only resource library dedicated to Alberta’s wilderness and wildlife. The school is a provincial and municipal historic site and AWA is proud to have been its steward and tenant for 39 years. The City of Calgary owns the building and has decided to sell as it divests some of its historic properties. The City of Calgary has approved the offer made to AWA by the Office of Land Servicing & Housing and the closing date for the sale is June 15, 2015. Supporters like you are helping us secure this building for AWA’s future. AWA will keep it as a vital public resource to present educational and informative programs, to house the Wilderness Defenders Awards, to protect and develop AWA’s unparalleled Resource Centre and the Roger Creasey Memorial Library, to provide meeting space for colleagues who visit from across Canada and to provide offices for AWA . AWA has launched a Building Fund Campaign with a target of $800,000. To date we have raised almost $550,000 in cash and pledges. All Building Fund donors will be recognized on a plaque in the front porch of the Hillhurst Cottage School. For more information please call or write me!